Due to glaring issues, HDFC Bank's new proprietary mobile banking app has been taken down from Google Play and Apple App Store within a few days after launch. 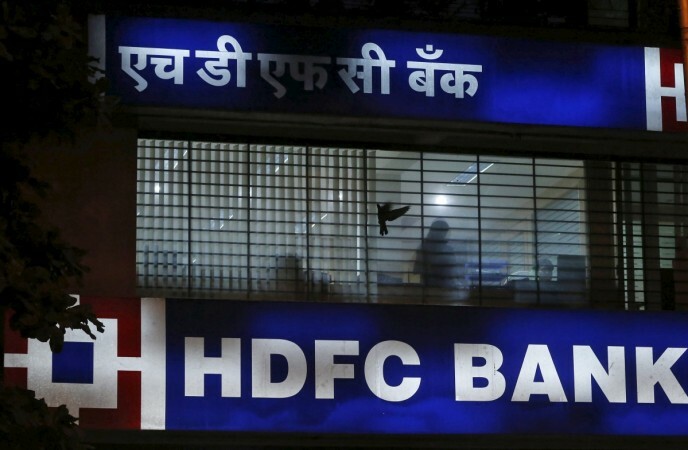 In late November, HDFC Bank had announced the release of an improved mobile banking app with the same namesake on both Google Play and Apple App Store for Android and iPhones, respectively. The bank had claimed that the new app came with high-security features including support for advanced Face ID for iPhone X and newer models and value-added features such as the option to invest, save, pay bills and several more. However, the early adopters were left furious with the app as it used to become unresponsive, which is very irksome if the customer is in the middle of a net banking transaction. Several people took to social media platforms panning the bank for not doing enough to fix the nagging issues. In reply, HDFC Bank India took to Twitter to acknowledge the problems in its net banking app. The app has been removed from both Google Play and Apple App Store and now customers have no option but to rely on HDFC Bank's standalone PayZapp for mobile recharging, pay bills and shop. For net banking, the users will have to go online separately on PC or smartphone and open the HDFC Bank website and do the transaction. "Sorry! We let you down. We are extremely distressed by the inconvenience several of you have been facing while logging in to our new MobileBanking app. While we're working to resolve it on priority, those customers still using the earlier version can continue to do so, whereas those who have moved to the new version and deleted the one will not be able to use Mobile Banking till further notice. We request them to use NetBanking, PayZapp, PhoneBanking and Missed-Call Banking, for accessing regular banking services. It is taking us longer than anticipated, but we are confident we'll be able to fix the issue at the earliest and you'll be able to use the new app. Our sincerest apologies once again!" said HDFC Bank in a statement. As of now, there is no official word on when the fully integrated HDFC mobile banking app will return to the app stores. We believe the company will probably take a week or two to fully review and test the application so that all the bugs are weeded out and there won't any inconvenience to users when it finally reaches them. Stay tuned. Follow us @IBTimesIN_Tech on Twitter and on Google News for the latest updates on HDFC bank.